Happy 1st day of Spring! I whipped up this quick card to commemorate the occasion. 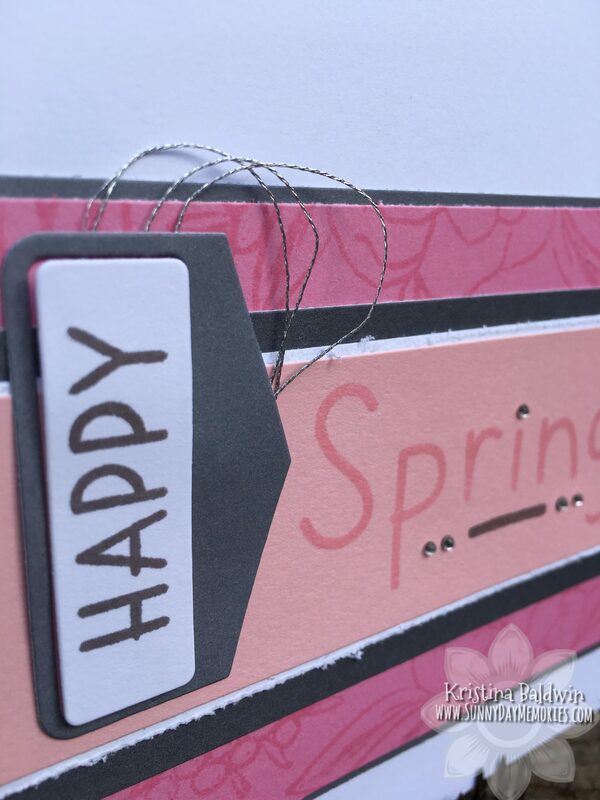 I used our Love Blossoms Kit that is only available until the end of the month. 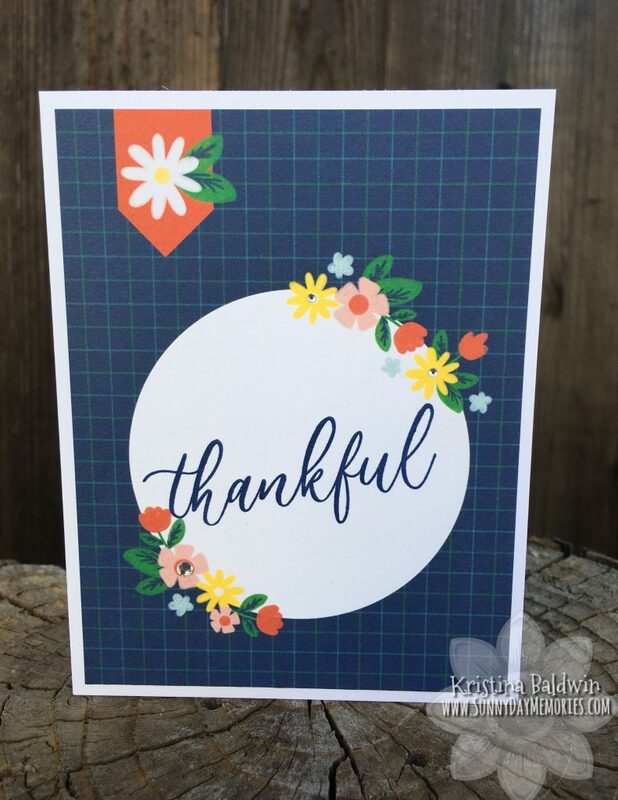 The kit includes all you need to make gorgeous cards–the beautiful Embellishing Thread and even mini ink pads are included! To get your own limited-edition Love Blossoms Card Kit, click HERE. To see the various options of Picture My Life Cards offered (and on sale!) visit my ONLINE CTMH STORE. 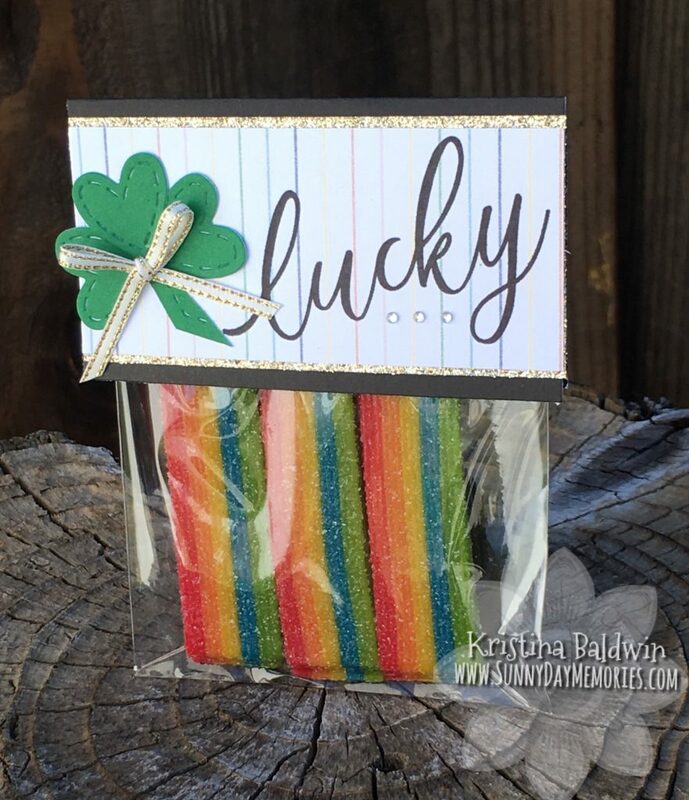 It’s a Pocket Card Celebration! 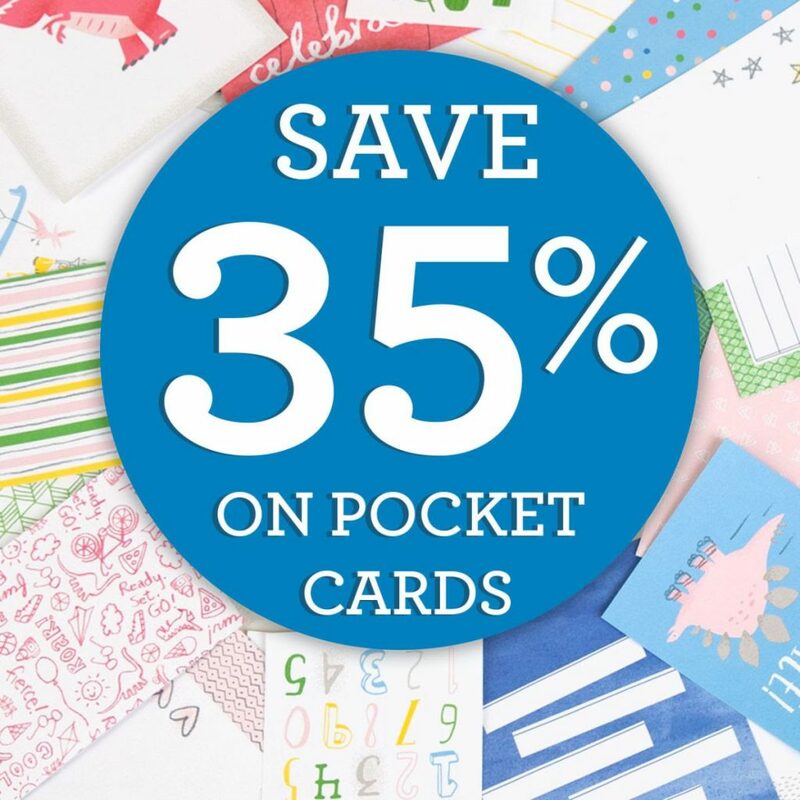 This month we’re celebrating our 35-year milestone with special, limited-time savings on our Picture My Life Pocket Cards! These packs coordinate perfectly with our paper packets (which coincidentally are also on sale–how convenient! ), taking the paper designs in fun new directions. 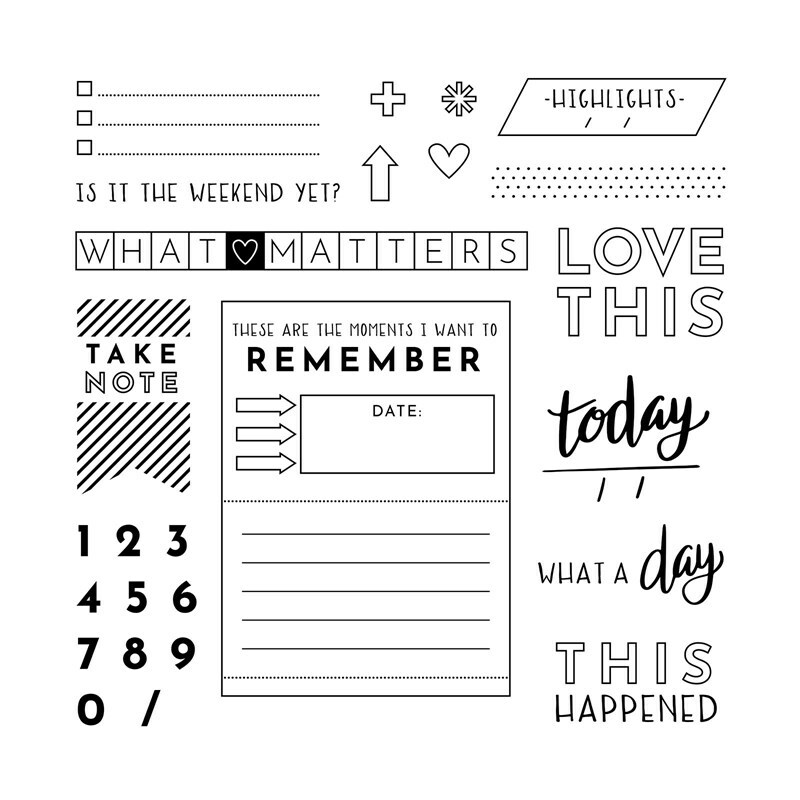 Whether for use on cards, traditional scrapbooking or pocket scrapbooking, this is a great time to stock up! Check out all the new collections HERE. Be sure to act quick as these are only on sale through the end of March, while supplies last. 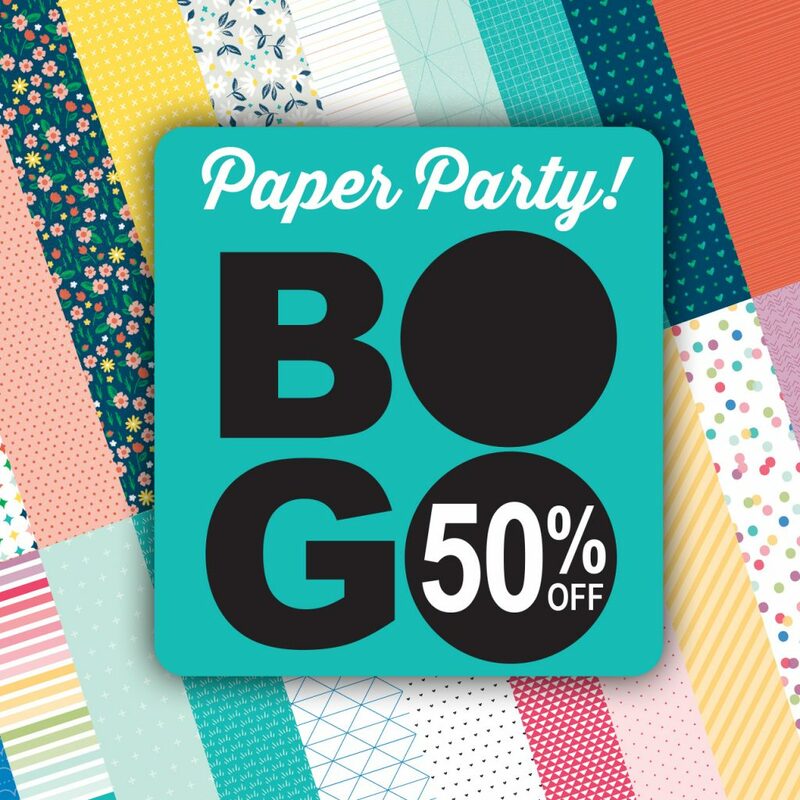 BOGO Paper Party All Month Long! Do you love paper? Silly question, right?! 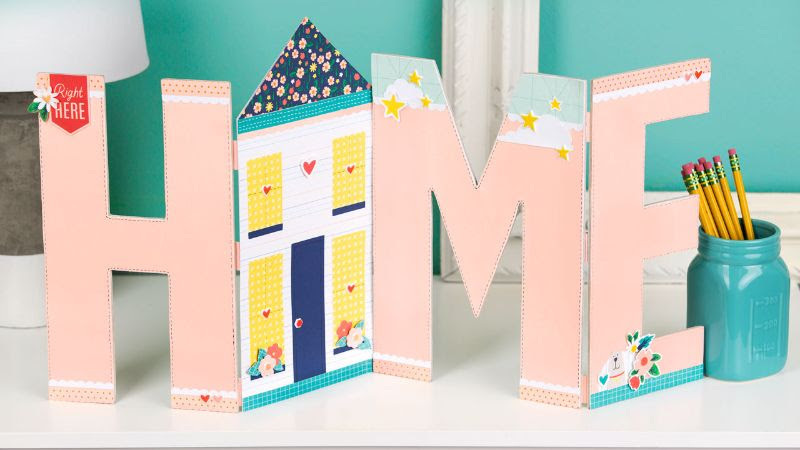 Well, this month is the time to stock up with Close To My Heart papers. 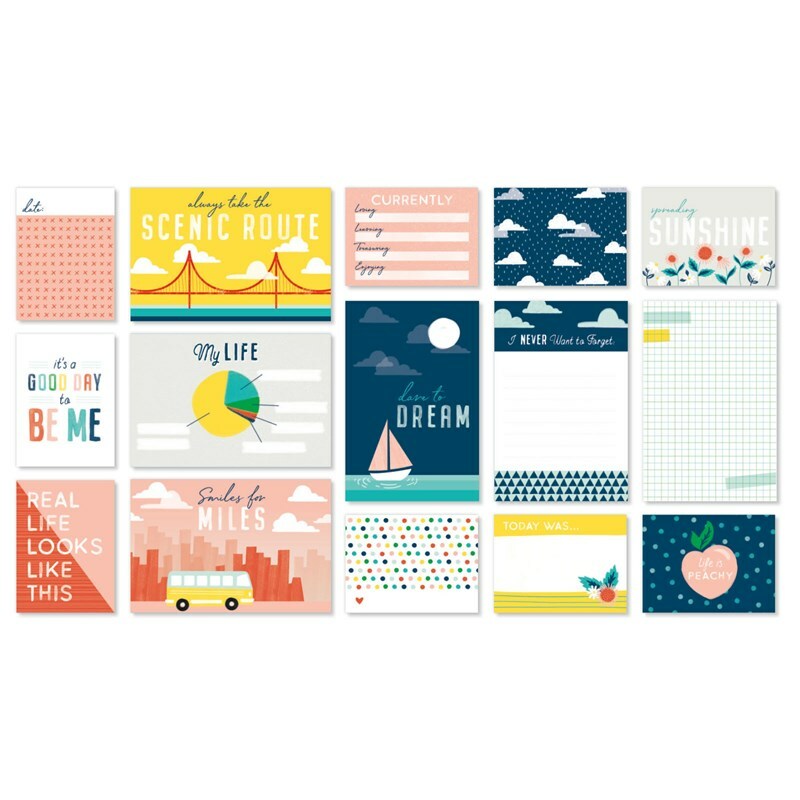 All month long when you purchase one Paper Pack or Coordinating Cardstock Collection, you get a 2nd one for 1/2 price. Plus, there’s no limit! 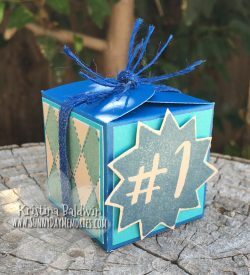 And to make things super easy, we’ve bundled together paper collections with coordinating cardstock in addition to offering them individually. So many options! Which will you choose?! To see all your options, visit my ONLINE CTMH STORE.